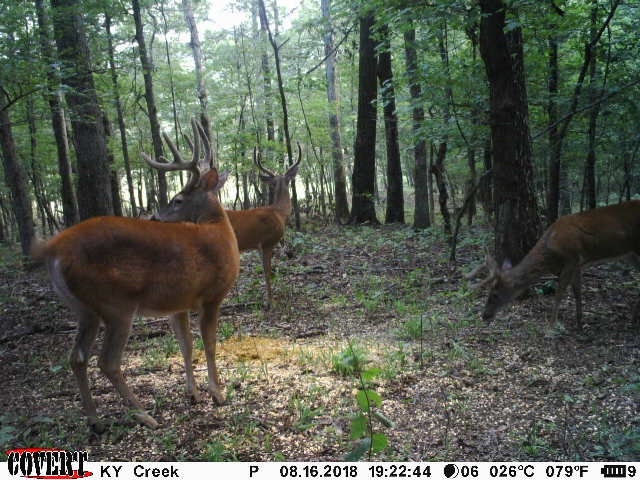 MSDEER.net • View topic - Kentucky is coming quick! I will be heading up 3 weeks from today with the elite! 1st true bow hunt in 3yrs. Looking forward to early season! Re: Kentucky is coming quick! Good luck! Sounds like lots of fun!